We purchased a big pumpkin from the store and I was really worried about how it was going to cook up, since many sites say not to use the large pumpkins. Well, it worked GREAT! We got 3 quarts of pumpkin puree’ and it is delicious. We froze 1 1/2 quarts, made the following recipe with 1 pint, saved a pint for smoothies, and are making pumpkin muffins tonight with the other pint. How we puréed the pumpkin. 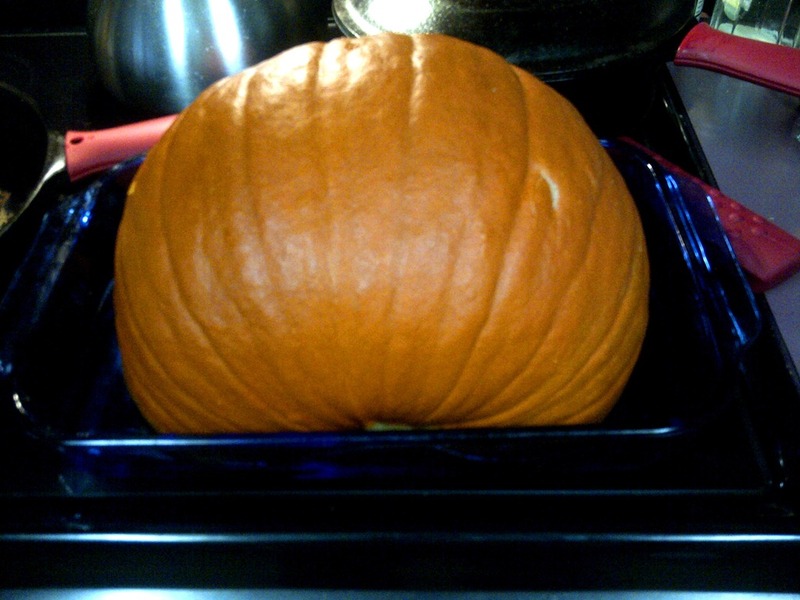 Cut the pumpkin in half, set it in a baking dish with a 1/4 inch of water in it. Bake the pumpkin 1/2 for 45 minutes at 350 degrees F. Take it carefully out of the oven so as to NOT splash HOT water all over yourself, flip the now cooked and soft pumpkin over into a large bowl and then scoop out the inner flesh. I scoop the flesh into my blender and blend until it is puréed then dump it into the bowl and repeat until I have it all done. This pumpkin yielded 3 quarts of pumpkin puree. 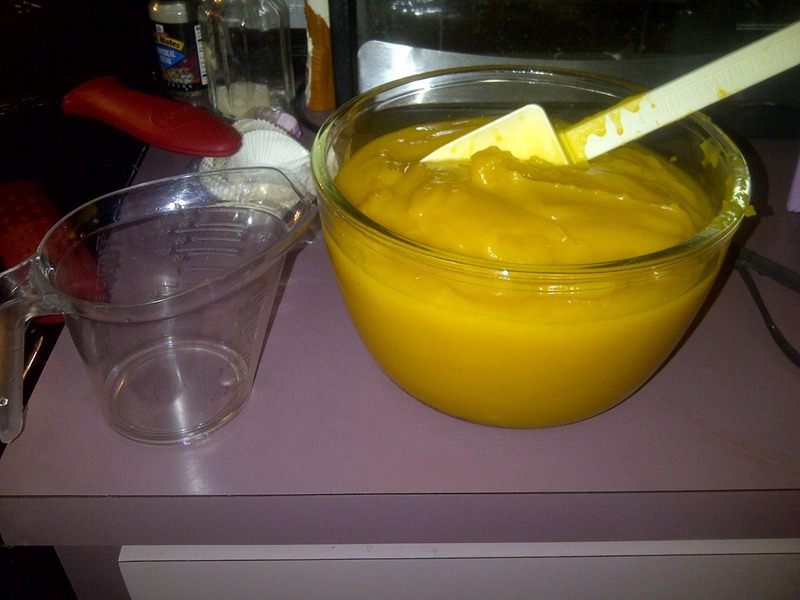 In a large bowl, I mix the pumpkin puree, eggs, oils, water, & sugar until it is very well blended. In another bowl, I whisk together all the dry ingredients. Mix the dry ingredients into the wet until JUST blended. Bake for about 50 minutes in my preheated oven and they were perfect. 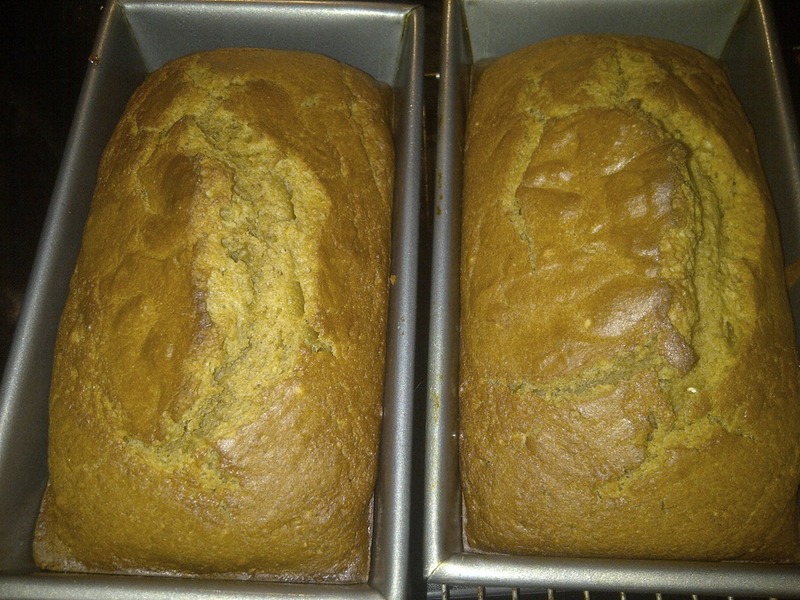 Loaves are done when a toothpick stuck in the center comes out clean. Cool loaves on a wire rack, slice and serve! I hope you enjoy this bread as much as my family and co-workers have! 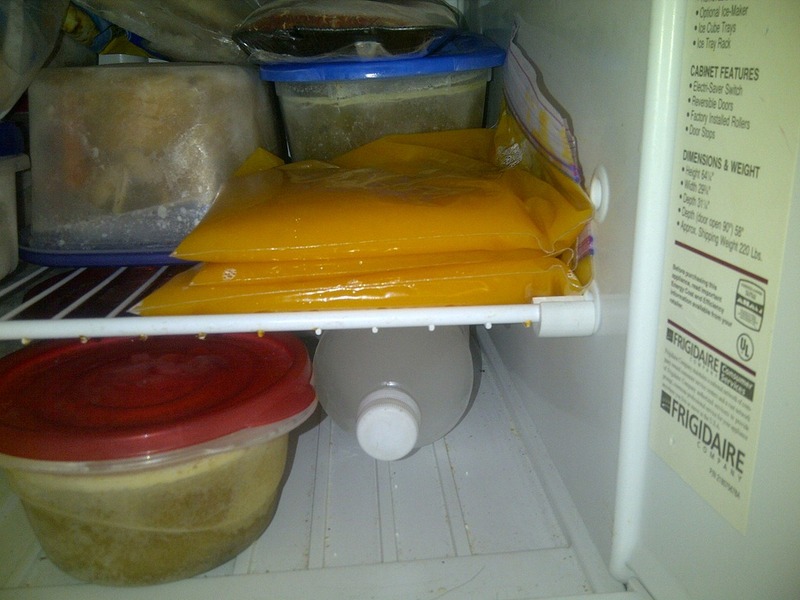 Here is what the puree looks like in my freezer. I freeze it in ziplocks in 2 cup servings, so when I want to make a recipe that calls for a can of pumpkin, I have my own pure pumpkin to cook with. ← Previous Post Science mimics life–children with degenerative diseases. 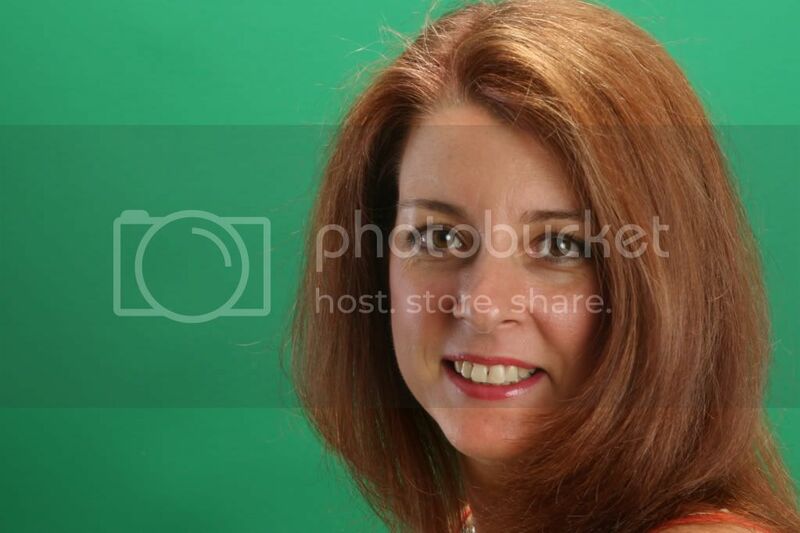 Next Post → Want to get healthy, not sure where to start.